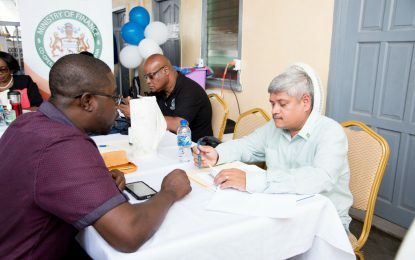 Guyana’s move to becoming a member of the Egmont Group of Financial Intelligence Units could become a reality as early as the end of 2019 or early 2020. This is according to Director of the Financial Intelligence Unit (FIU), Matthew Langevine. Director of the FIU, Matthew Langevine. 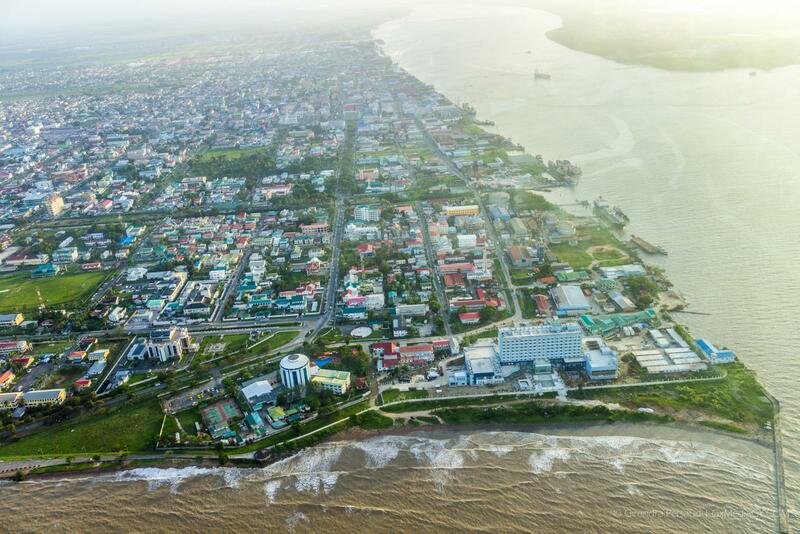 The FIU head told the Department of Public Information (DPI) in a recent interview that Guyana’s application has now been revived. Langevine, who served as Head of the CFTAF forum of Heads for 2018, stressed the importance of Guyana becoming a member of the international FIU group. During his stint as head, he said Guyana was able to increase the number MOU’s with countries regarding the sharing of information. Langevine said Guyana signed MOU’s with Barbados and Jamaica last year. “Since those MOU’s have been signed, much work was done. There have been information exchanges with those countries and a number of other countries which have had MOU’s before. It just demonstrates the importance of having those relationships,” he told DPI. CFATF is an observer member of the Financial Action Task Force (FATF) an intergovernmental organisation that designs and promotes policies and standards to combat financial crime.